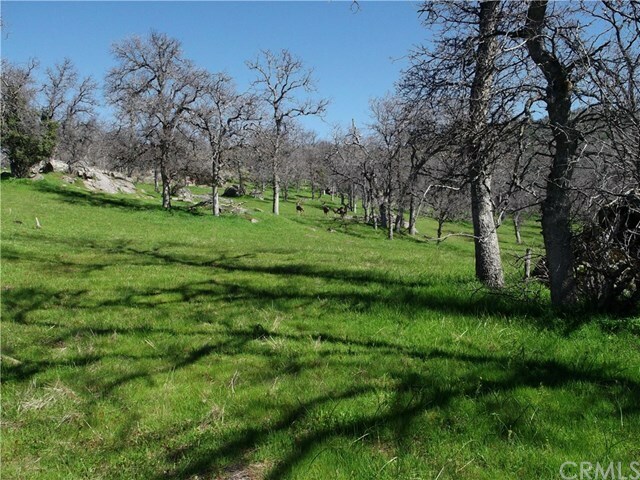 Almost 160 Acres of pure privacy with amazing views! 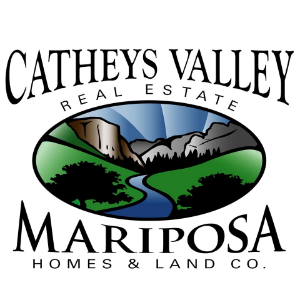 This property is located in the heart of Catheys Valley and is about 1.5 miles off of Hwy 140. There is an easement road that leads to the property. Spring water is visible in pictures. The adjoining 157 acres may also be for sale. Ask listing agent about access. Schedule an appointment to view with your Agent. 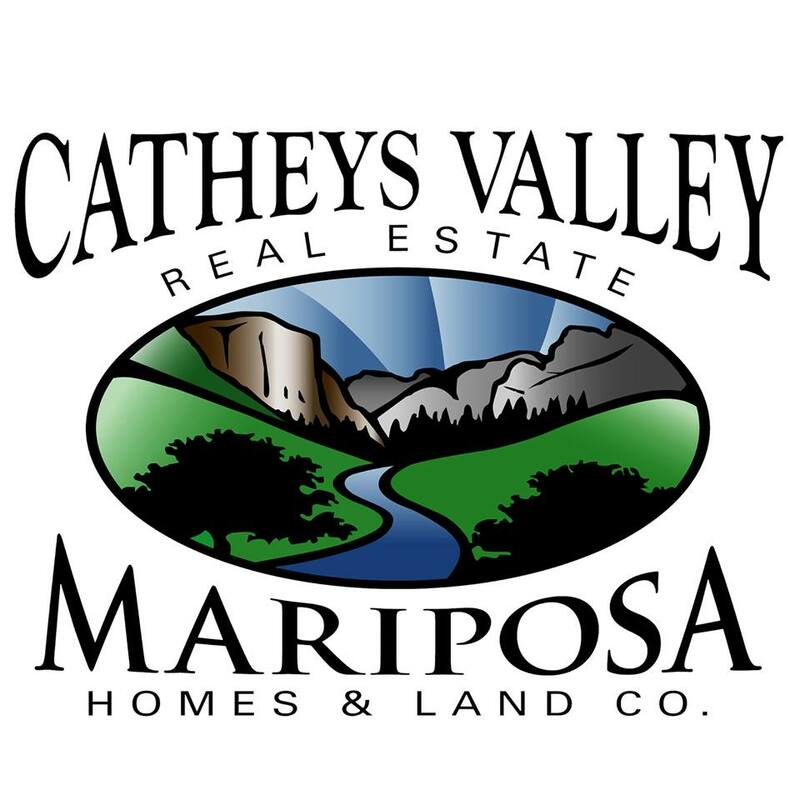 Directions: Hwy140 to Guenthart Way to property via an easement road.